Marco has a long experience in managing complex project. He also worked as marketing and sales manager for international Japanese companies in the electronic consumer field till the role of commercial director for the European subsidiary of Yamaha. He worked as a consultant for international projects funded by the Lombardy Region and the Italian Ministry of the economy. He is also a teacher of “Marketing”, “Sales management”, “Project management”, “International sales planning” and “Communication skills” for professional business schools. Marco graduated in economy and commerce from university L. Bocconi in Milan with specialization in marketing and trade marketing management. He speaks fluent Italian, French and English. Marco has over 20 years of executive experience in the areas of management control as project manager and consultant specialized for marketing plans and creation of sales network in the field of consumer durable goods. 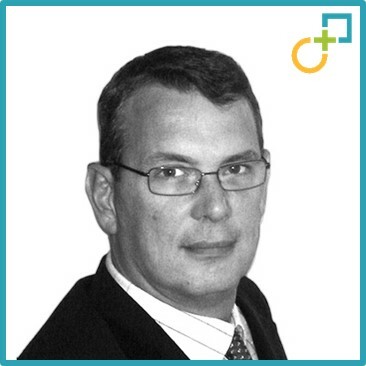 His other industry roles include: consumer retail for FMCG and Luxury, media & marketing, Industrial electronics. Marco has led integration projects as well as other multidisciplinary projects like internationalization and change management programs. Marco, born in New York city (USA), developed a wide international and multi-cultural experience working in several countries from North America to Europe and Japan. Analysis of P&L for a dealer association. Reorganization of the purchasing department and budgeting of the buyer profitability based on category management principles. Creation of a national salesmen network and follow up of the results for the start up of a German producer on the Italian market. Realization of the marketing plan for a new point of sale of 1.800 square meters. Analysis of the cost structure by square meter, employed and sales sector. Determination of the break even point by department. Creation of an incentive plan for the shop-assistants and realization of the advertising with in store promotions for the opening. Coaching as temporary export manager 24 enterprises for internationalization projects. Leading the merger of the back offices for two national dealers associations.